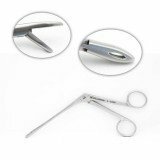 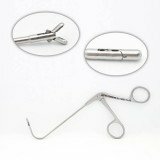 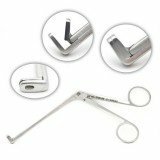 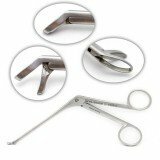 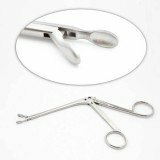 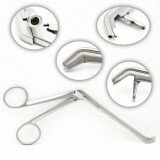 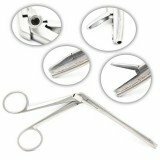 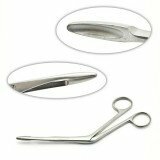 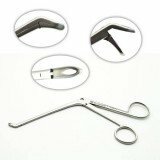 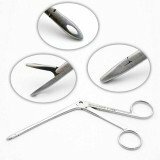 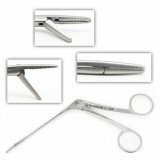 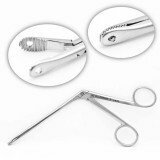 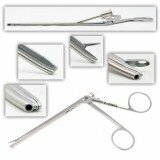 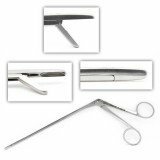 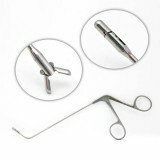 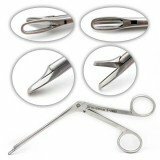 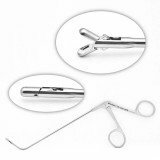 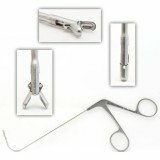 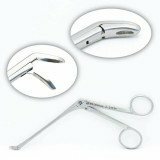 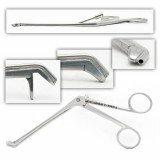 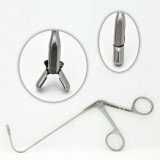 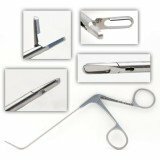 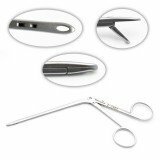 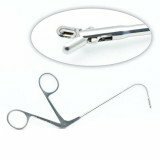 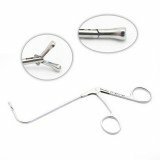 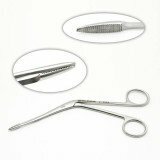 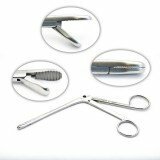 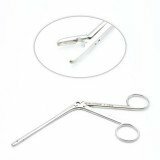 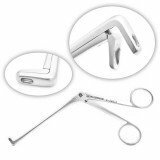 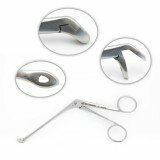 During endoscopic sinus procedures, forceps can be used to obtain tissue samples for biopsy or for punching and grasping tissues. 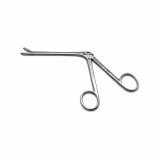 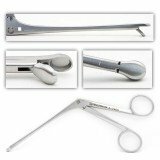 Features include optional suction, serrated or cupped jaws for taking tissue samples, fenestrated jaws, in adult and pediatric sizes. 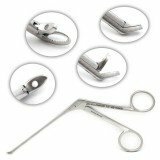 We offer popular and specialty patterns such as Blakesley, Ethmoid, Hartman, Takahashi, Bruening, frontal sinus and ostium, Giraffe, GAAB, Gruenwald, Sofferman, Strumpel-Voss, Weil, and more.